Three important indicators showing the City of Fredericksburg's economic health hit multi-year highs in the fourth quarter of 2017, according to recently released data from the Virginia Employment Commission (VEC). 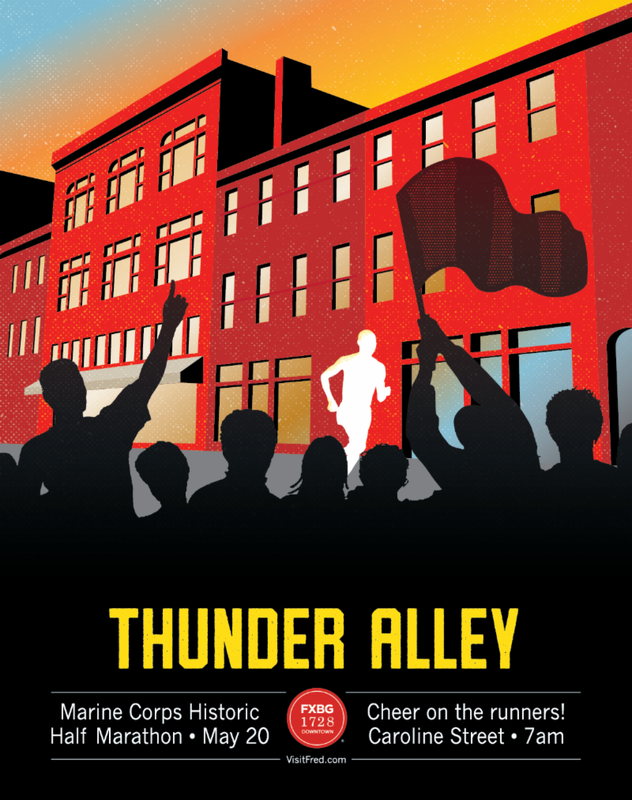 Participants in Sunday's Marine Corps Historic Half will again encounter "Thunder Alley" between the 700 and 1000 blocks of Caroline Street downtown. Fredericksburg VA Main Street is putting on the event, which will include music, coffee, sweets and cowbells. The company handling the May 31 auction for more than 200 acres at Celebrate Virginia South in Fredericksburg has put together a video showcasing the properties available for sale. Click the image to the right to watch it. 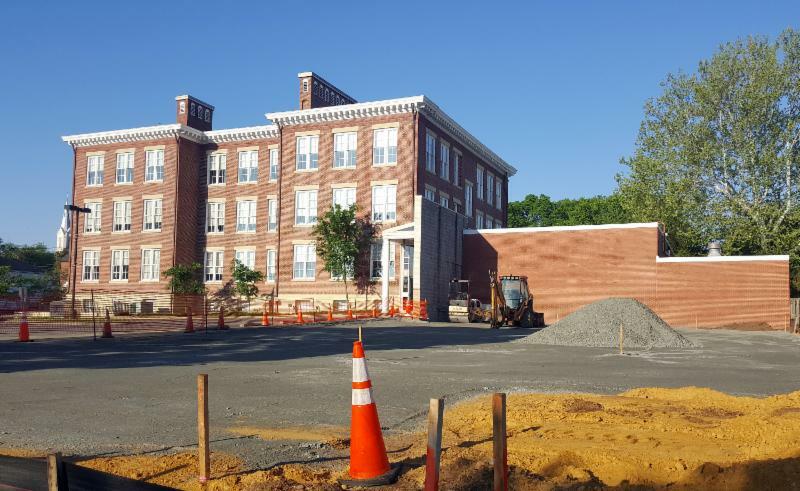 Work is under way to expand the parking lot behind the Central Rappahannock Regional Library's headquarters branch at the corner of Lewis and Sophia streets. The expansion will roughly double the size of the lot, which will have about 50-55 spaces when finished by the end of June. 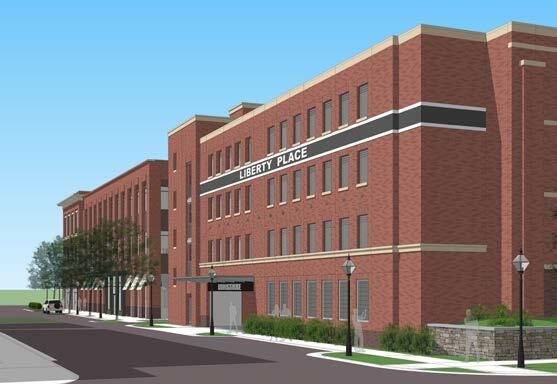 The lot will be available for general public parking. 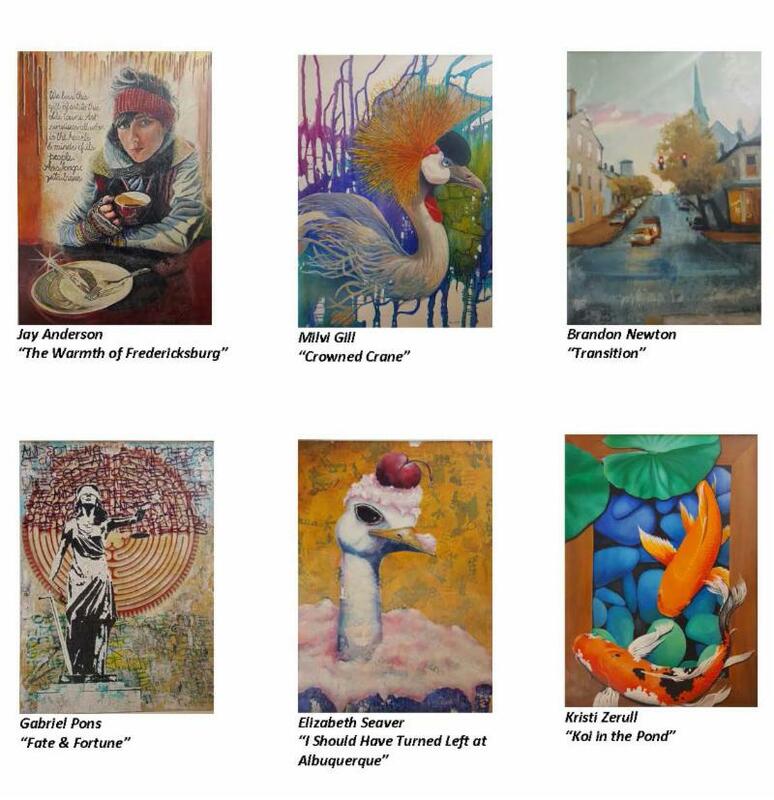 This week's episode of "Freehling Finds" takes viewers behind the scenes at LibertyTown Arts Workshop to show the making of the recently handed out EDA business appreciation awards. How did the City housing market fare in April? 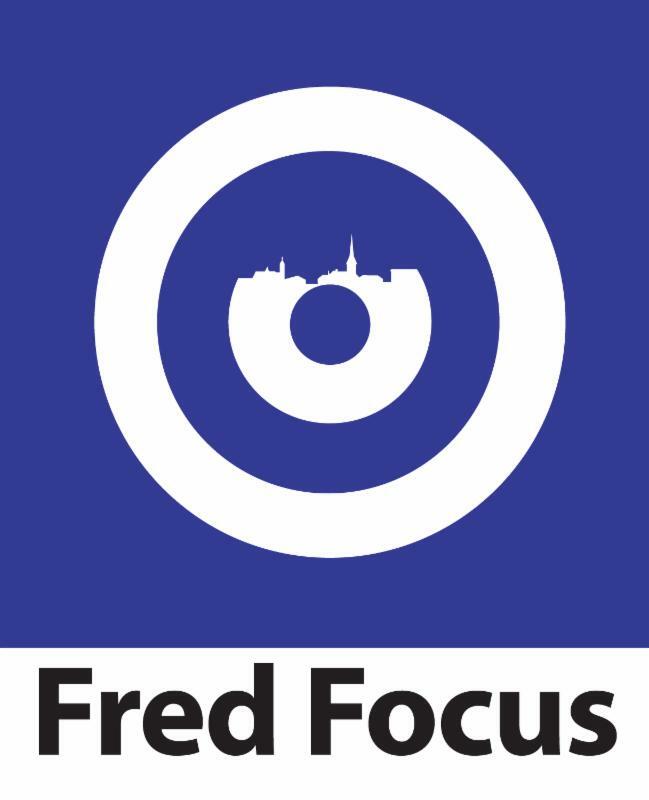 Below is a report from the Fredericksburg Area Association of Realtors on how Fredericksburg's housing market performed last month. 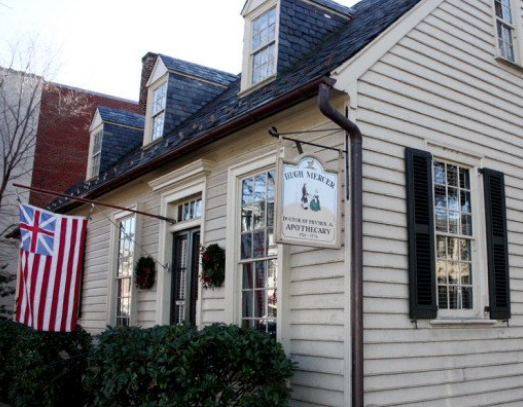 The downtown attraction is on a list entitled "13 Off-The-Beaten-Path Places In Virginia That Are Nothing Short of Awesome." Now is the time to take risks, a pair of UMW-made entrepreneurs who landed on last year's prestigious Forbes "30 Under 30" list told 1,000 undergraduate candidates who gathered beneath a hot sun on Ball Circle this past weekend. 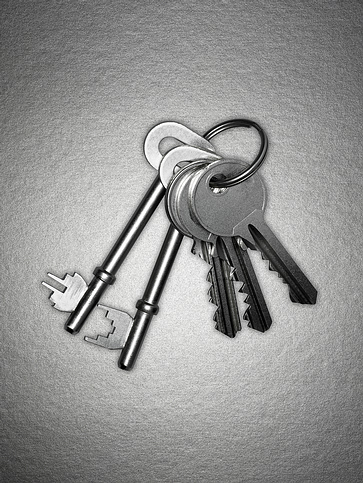 Here are first-quarter market reports on commercial real estate activity in the area. 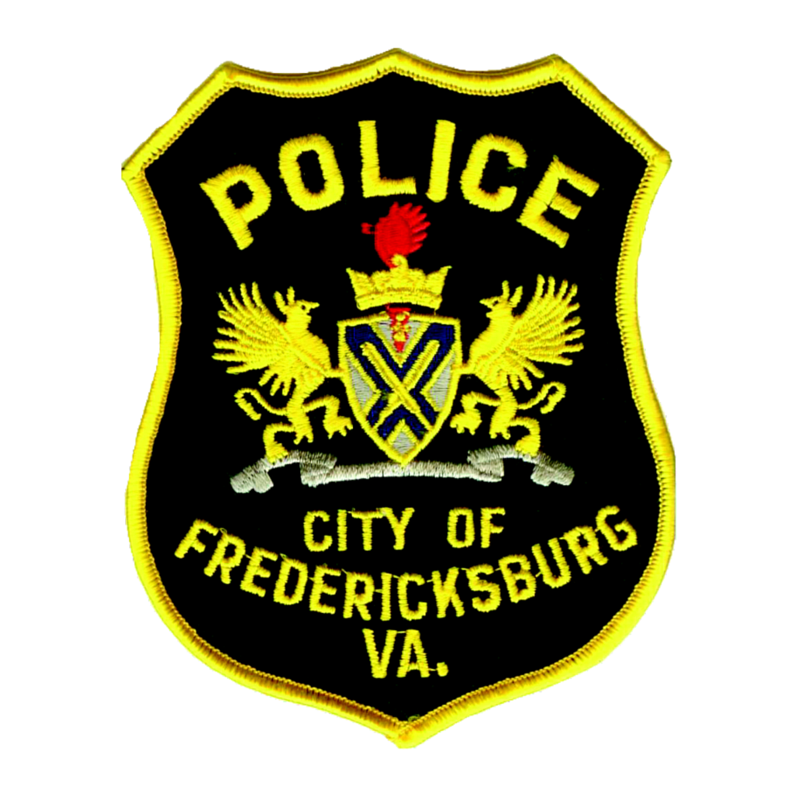 Fredericksburg Police Chief David Nye called the large granite memorial, which sits in front of the police department's headquarters, an "enduring symbol of their sacrifices." Historic downtown building features four private offices, one conference room and a reception area with beautiful hardwood floors throughout and a private outdoor patio. 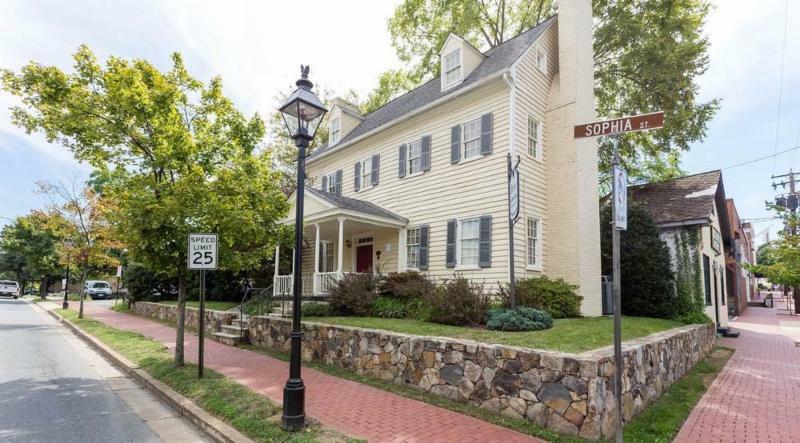 Perfect location in walking distance to VRE/Amtrak station, shops and restaurants, the Rappahannock River and numerous other recreational areas. The property is across from City parking lots, and minutes from I-95.